Today we celebrate World Teacher Day! Teachers are obviously an integral part of the Fort McMurray Catholic Schools family. To celebrate this day we are sharing some stories from our own staff about why they chose teaching as a profession and who influenced them! 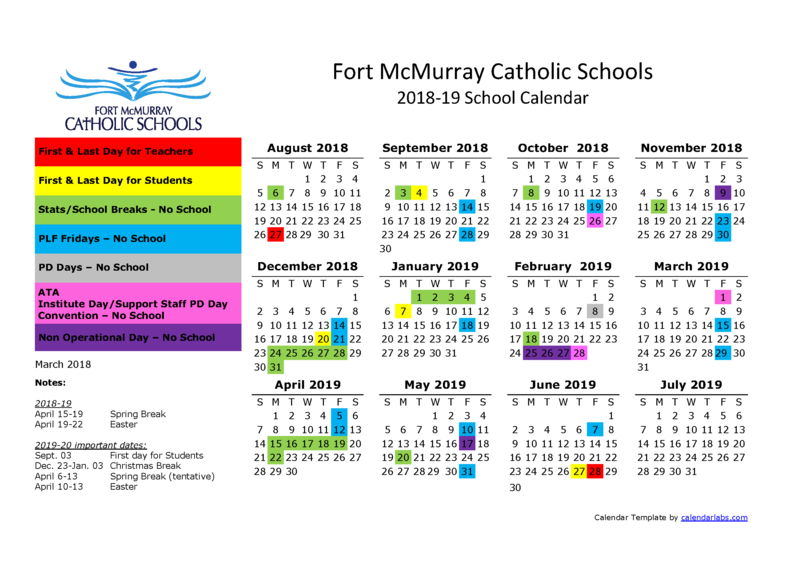 Thank you to all of the incredible teacher members of the Fort McMurray Catholic Schools family! You go above and beyond for our students and families every single day!